This statement is very true, with thousands of celebrity music artists having twitter, trying to promote their new music, what is better than twitter actually providing the song to listen to there and then. I believe this new service will not only boost the number of artists using Twitter, but the number of people using Twitter as a music site as well as a social networking site. Following the purchase of “We Are Hunted” The hashtag #music symbol has now also been featured on the newly launchedmusic.twitter.com. This provides a very strong incentive that this service is almost a certain. 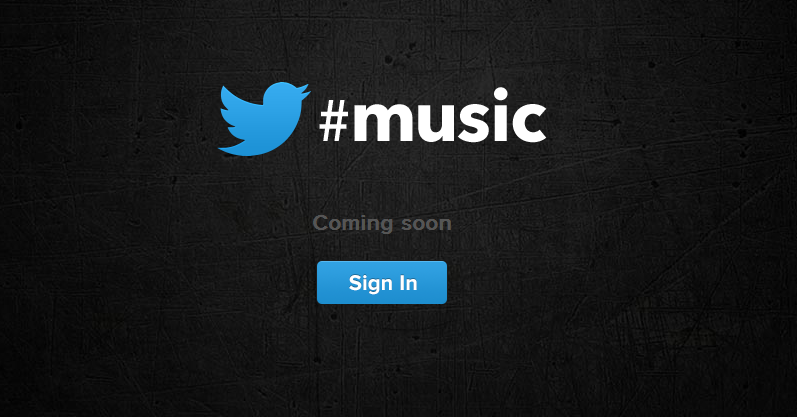 “playing with @twitter’s new music app (yes it’s real! )… there’s a serious dance party happening at idol right now”. In the last 7 years Twitter has been running, it has accumulated 200 million users worldwide, who now send an average of 400 million tweets every single day. There is doubt about it, but this new app is most certainly going to receive publicity. This exciting new service is going to be within our grasp before we know it, as “We Are Hunted” have been long into the works of this new music service. So the final launch should be soon!